Men who are embarrassed or ashamed to show their chests because of enlarged breasts may benefit from male breast reduction surgery. 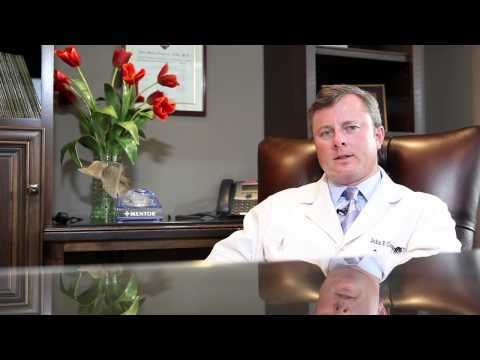 Dr. Connors specializes in the treatment of gynecomastia for men in the Atlanta area. Gynecomastia accounts for roughly 65 percent of male breast disorders. Some men will develop excess tissue in their chest area during adolescence. Most often, this is caused by a hormonal imbalance. This condition can also be related to steroid use, kidney problems, or medications that contain estrogen. Dr. Connors performs male breast reduction in fully grown men, as well as post-pubescent boys. The cost of male breast reduction varies based on the extent of the surgery. The cost for gynecomastia surgery runs from $4,950 to $8,000 depending on the patient's particulars.